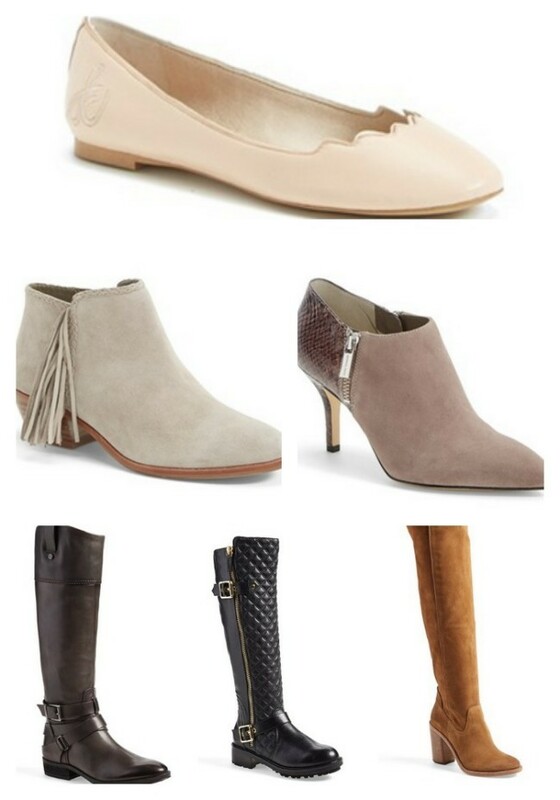 The Nordstrom Anniversary Sale – Huge Savings! Are you ready to get your fall wardrobe ready? I know it’s hard to think about fall clothes in the middle of summer, but taking advantage of sales like the Nordstrom Anniversary Sale is a fantastic way to purchase staple pieces you know you’ll need. 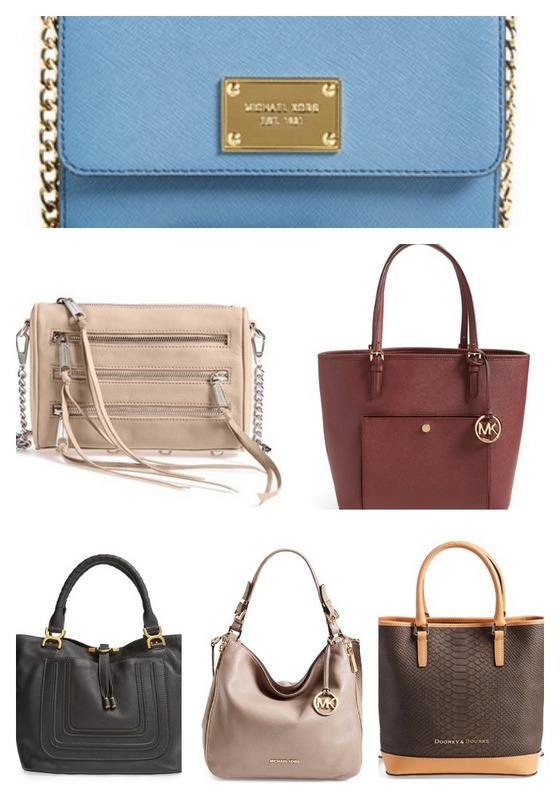 Starting today, Nordstrom card holders can shop the sale early, until July 16th! The sale only lasts a few weeks, so take advantage of it while you can! Don’t forget, you get free shipping and free returns as well! Ready to shop for you fall wardrobe? Here are a few fall new arrivals on sale that caught my eye.